No longer due out this fall. Level-5 has delayed Inazuma Eleven Ares from its previously planned fall release in Japan to this winter, the latest issue of CoroCoro Comic reveals. This is the second delay for the soccer RPG, which was once planned for release in Japan this summer before being delayed to fall. 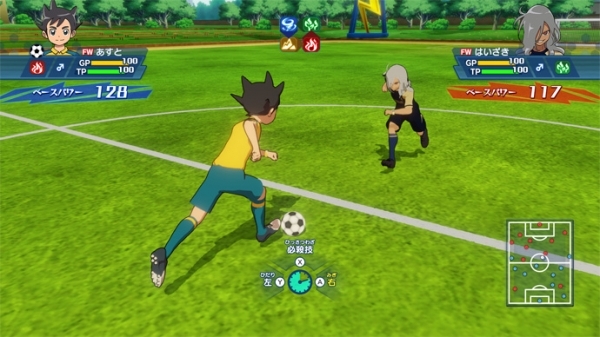 Inazuma Eleven Ares will be released for PlayStation 4, Switch, and smartphones.